November 23rd, 2016 | Categories: Home Staging Tips and Uncategorized. 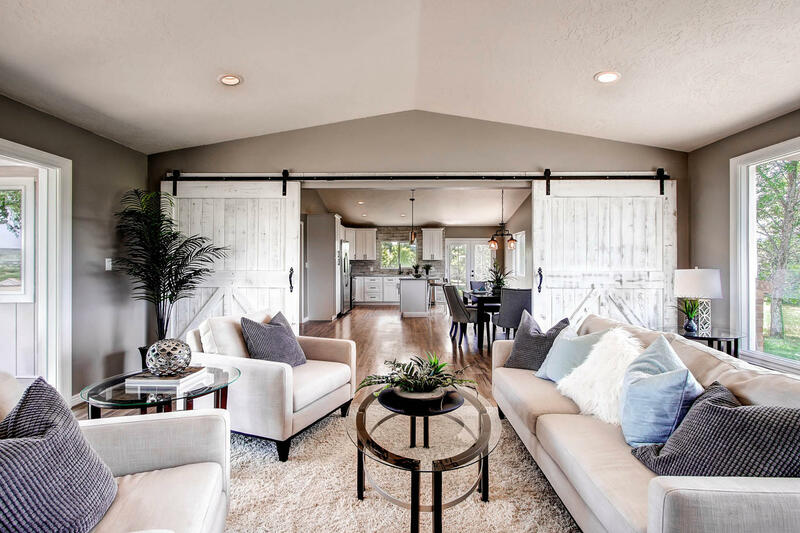 Tags: easy home sale, home selling in winter, home staging arizona, home staging california, home staging company, home staging florida, home staging los angeles, professional home staging, and winter home decor. You’ve battened down the hatches. You’re ready to snuggle up in front of the fireplace. Winter is nearly here. But before we watch the clock tick down on another calendar year, all across the country there are still tons of houses waiting to be sold. 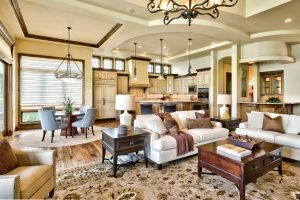 Check out these top picks for a successful winter home staging. The truth is It’s always real estate season, especially in real estate markets like Los Angeles, Phoenix, and Miami. Creating the right mood for buyers with home staging in winter is just as critical as any other season. 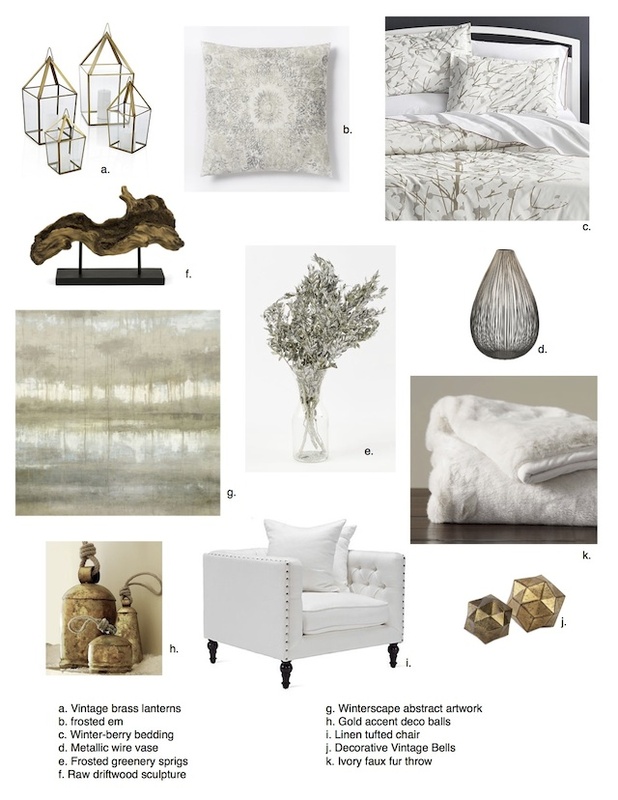 That’s why I’ve picked out some of my favorite winter decor items. 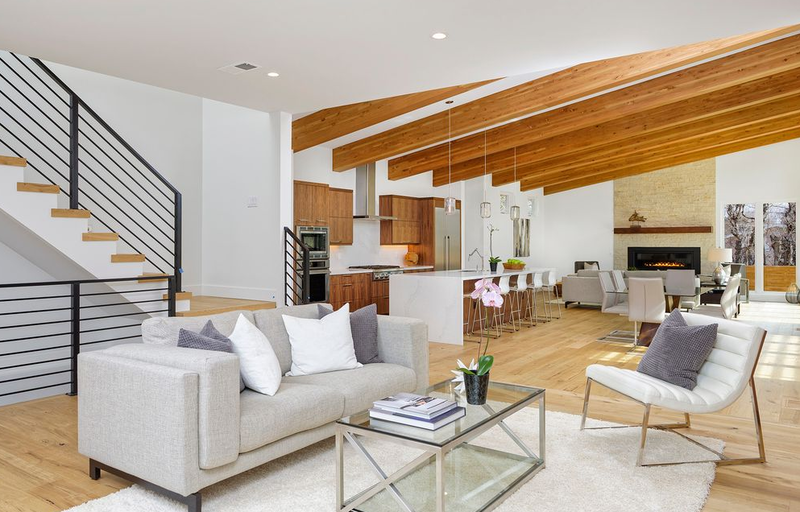 These finds are ideal for any professional home staging company to create the perfect winter home staging program that will help sell a home quickly, and with multiple offers. Even for those home-sellers looking to try their hand at DIY home staging techniques, using these neutral tones and winter metallics are a great way to set the right scene for homebuyers this season. Is winter the most wonderful time of the year for you? Do you love decorating your home for winter as much as I do? We want to hear what your favorites are whether you’re preparing for a winter home staging, or just getting in the mood for the season. Weigh in with your favorite winter decor items in the comments below! Up your chances for a quick and easy home sale this winter. 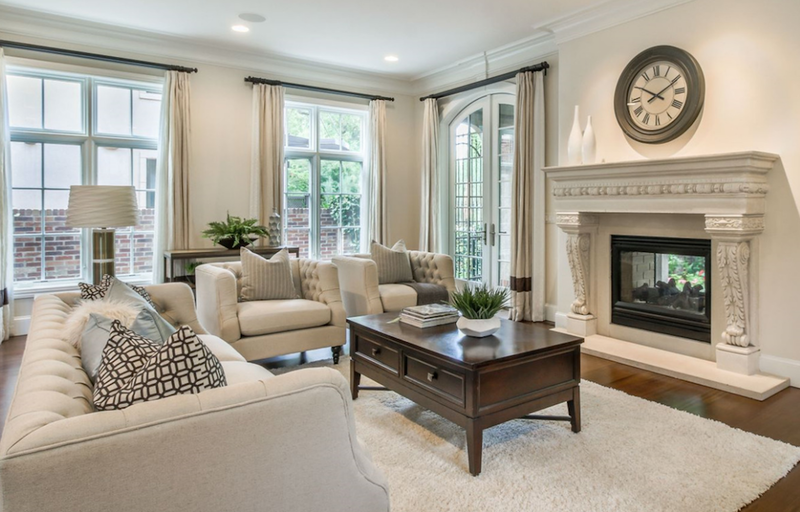 Click here to find the best professional home staging company in your neighborhood.